3mm thick wood flooring wear layer engineered wood floor is a great solution if you want an affordable floor that will look great. 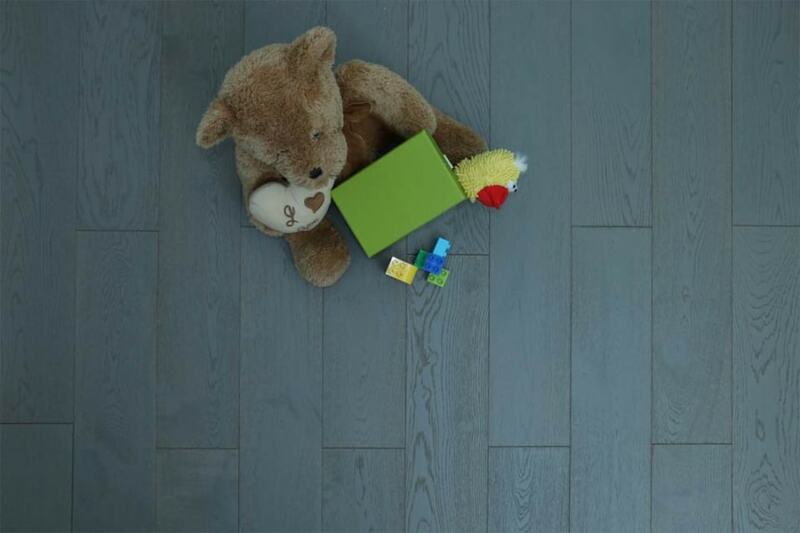 When you choose engineered wood flooring you know you’ll get all the great looks of solid wood floor, but all the benefits of a stable and stunning modern day solution. This 3mm thick wood flooring wear layer option is ideal for installation in any room of your home. 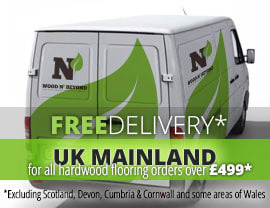 So even if you’re re-flooring a bathroom or kitchen, this range would work for you. At Wood and Beyond we have a great range of 3mm thick wood flooring wear layer solutions that will suit your interior no matter what style you have in mind. 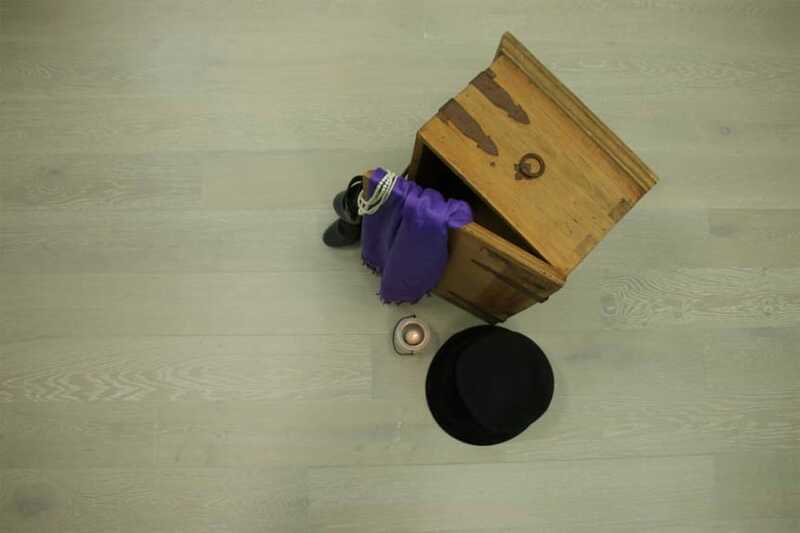 This flooring range is equally well suited to traditional as well as modern interiors and no matter how wild your colour palette is; you know we’ll have the perfect backdrop for you. From light whites through greys to blacks, you really will be spoilt for choice. And if you want a free sample so you can check the quality out for yourself, we’ve got that covered too. Or why not come down to our London showroom to draw on the expertise of our team?